The freedom to be who we are. The freedom to soar across the sky untouched and unharmed by anyone or anything. The freedom to exist as we are, the freedom to be loved and to give love. The freedom to live without judgment- from the outside and from within. The freedom to honor your truth and your life purpose. The freedom to BE YOU. Who is truly free? Do we all exist in this life in a bubble of fear? Who really is soaring within and living the true calling of their life? Freedom is living your life from love. It is in the courage and the risk, to go beyond your Fears. 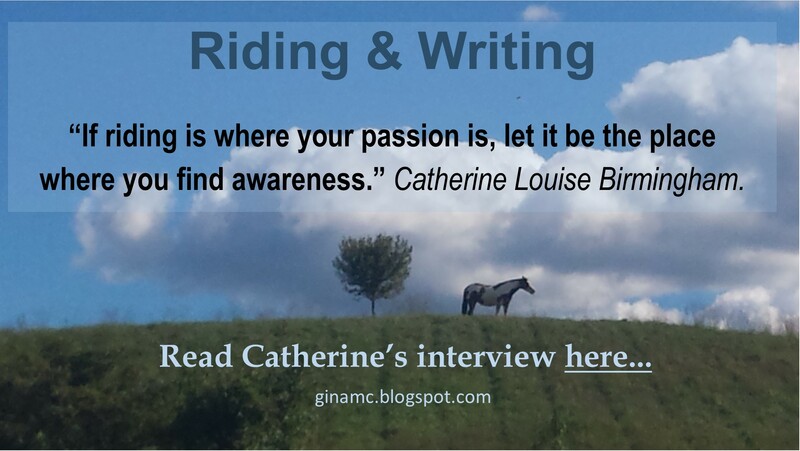 I often explain to riders going through fears that fearlessness is different to ignorance. Sometimes a child will show fearlessness in riding and then develop fears as they have bad experiences or don’t, but they ask ‘why am I afraid now? I never had a problem doing this when I was young?’ yes but you also did things without awareness of what you were doing when you were young. We could say with stupidity, in a wonderful childlike way that gives us the courage to begin living life. After you grow with experience and overcome fears you develop Wisdom. Decisions and actions start to be made with wisdom and awareness, riding is then made by a conscious choice seeing the bigger picture, instead of riding on luck, fluking something with no ability to repeat it. How do we develop awareness? With the creation and transformation of our Fears. How? Through the journey of living life! That’s what we are here for. We are here to develop fears and in the process of overcoming them we reach self awareness – Enlightenment. We experience the truth of who we are, what we are. We expand out from the illusion in our years as younger selves and Souls and feel and know directly the power of Love. It’s not knowing this that life is all about, its EXPERIENCING it. THIS IS WHAT LIFE IS FOR. 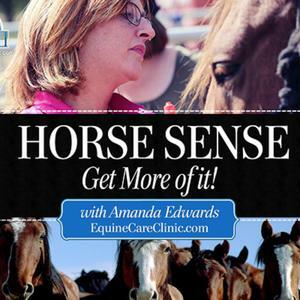 You can’t master the art and communication of dressage riding and training with a horse by reading about it and looking at it, you get on and you RIDE. You make mistakes, fall down, develop fears, overcome them and start all over again. But you grow, you grow with feel, with focus, with will, you develop an unseen force within you that starts to create the ride without you thinking anything, you start to BECOME the vision and dream of UNITY, HARMONY, PEACE and PURE ENERGY with another being. There is no finish line, life is the experience and fear is the force of growth. Love is waiting on the other side. You are already here! You are already living, in this body, in this life situation/circumstance. Live idealistically, what is the point of living a repeat of what someone else has already lived, you are here to experience something new! You are here to create something greater with what others have lead before and left behind. You are here because of a choice of LOVE made by the universe and expressed through two people, a passionate act of love brought you into existence and a passionate act of love is how you were meant to live it! Love is not abuse, disrespect, dishonesty, to yourself or allowed from others. It is joyful, uplifting, powerful and creates opportunities and a purpose with your life. Find what you are passionate about. Face your fears through hard work, self – love, taking a chance and listening to your gut. You are here for a reason, your reason and your Soul came here to experience it. What is freedom? Freedom is love. Make love to your life.